Pulses are beans and peas from the Fabaceae (or Leguminosae) botanical family. The word, pulse comes from the Latin word, puls, which means seeds that are used to cook a thick soup. These beans and peas are also referred to as legumes. The most well known legumes are chickpeas, lentils, lupins, peas and beans—butter, cannellini, haricot (navy) black-eyed and adzuki. Legumes come a diverse range of colours, shapes and sizes and can be consumed as dried, split or ground into flours. They can also be canned. Legumes are an excellent source of fibre—soluble, insoluble and resistant starch. Each type of fibre contributes to health in different ways. Soluble fibre attracts water to form a gel in the digestive tract, which slows down the digestion of food and absorption of nutrients, such as glucose (sugar). It supports blood vessel health by lowering LDL cholesterol. Insoluble fibre adds bulk and assists with the formation of a stool. It helps to keep us regular. Resistant starch is food for good bacteria in your bowel. As mentioned in earlier posts, our gut microbiota, support our health in various ways. Pulses are an excellent source of plant protein, having about twice as much protein as grains. Protein is made up of amino acids. An essential amino acid is one that cannot be manufactured by the body. Individual plant foods do not contain all essential amino acids, for example, legumes are quite low in methionine, whereas grains contain a higher amount of this amino acid. Traditionally different cultures have combined legumes and grains to gain all essential amino acids. In Nepal Dhal Baat is the national dish combining lentils and beans with rice (baat). Legumes are the main provider of dietary iron for people eating a vegetarian diet, and the only source of iron for those eating a vegan (no animal products) diet. The source of iron from plant foods and eggs is different to that found in animal flesh. Haem iron is found in animal flesh and is highly available, which means we absorb more of it. Non-haem iron found in legumes, grains and eggs is less bioavailable. This is why it is very important for people eating a vegetarian diet to ensure they eat sufficient legumes to meet their iron requirement. You may like to refer to my earlier post for guidance on serve sizes of legumes. Non-haem iron becomes more bioavailable by adding foods that contain vitamin C to your legumes, for example you could add lemon juice to your dhal or tofu stir-fry. Pulses are naturally low in salt. Many traditional cooking methods will use herbs and spices for flavour, rather than relying on added salt. If you choose canned legumes, look for no added salt varieties. You can reduce the added salt content in canned varieties by rinsing and draining them. Legumes also contain natural chemicals, such as phytates, which bind minerals and make them less available for digestion and absorption. Soaking and cooking legumes helps to reduce the phytate content, making the minerals more bioavailable. The health benefits of legumes vary due to differences in content of dietary fibre, starch, amino acid and phytochemicals. Improved digestive health and a lower risk of digestive disorders. Lower risk of heart disease, including lowering of high blood pressure and blood cholesterol. Reduced risk and improved management of type 2 diabetes. Several studies have associated the eating of legumes with longevity, including research conducted as part of the Blue Zones communities of people living well into their 90’s and 100’s. The Food Habits in Later Life Study researched people aged 70 and over with Japanese, Greek, Swedish and Australian Anglo-Celtic heritage. The results showed that for every additional 20 grams of legumes eaten, there was 8% reduction in the risk of death. Research conducted by the Grains and Legumes Nutrition Council shows that legumes are an economical source of protein. A serve of legumes to replace animal protein is 170g–220g, costing $0.60–0.77 (canned). Dried legumes are more cost effective than canned varieties. The larger serve of legumes is required for someone eating a vegetarian diet. The recommended serve of red meat is 65g at $0.90. 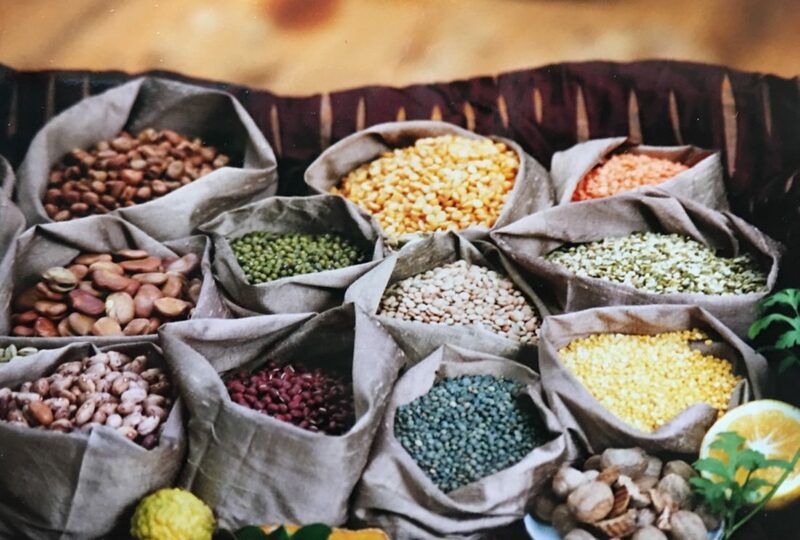 Growing pulses can help reduce the carbon footprint of our food production through the reduction of green house gas emissions and requirement for fertilisers. Pulses help to fix nitrogen into the soil, which enhances crop yields with less need for fertiliser. When used as a livestock feed their high protein content reduces the amount of feed required, as well as methane emissions. Larger reductions in methane emissions can be achieved by humans switching from animal to plant protein containing foods. Eat less animal protein and eat more legumes. By following traditional recipes and finding ways to introduce legumes into everyday meals, they become a very convenient food to have in your pantry. Next week I will be exploring a variety of pulses and the best ways to enjoy them in your meals. 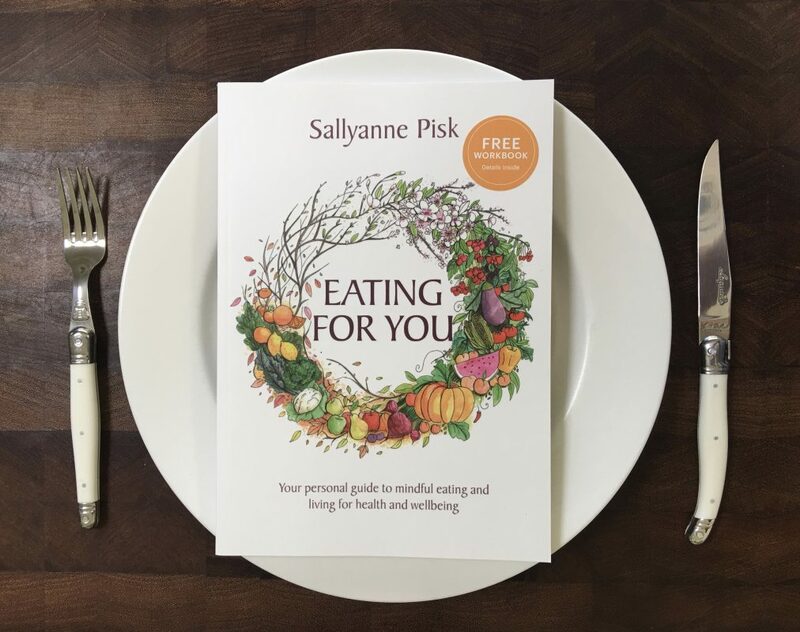 Don’t’ miss out on practical tips for healthier eating and living, join up for our monthly Nourishment newsletter, here.